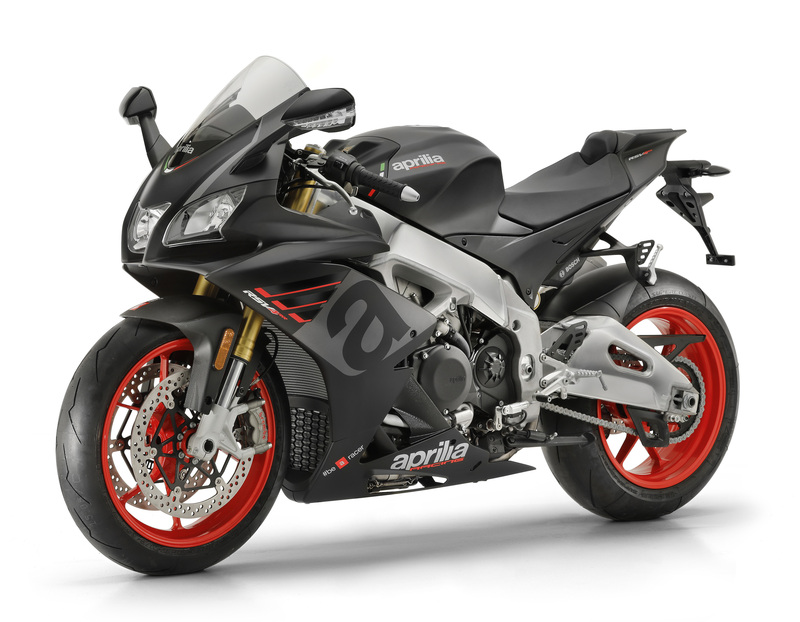 Ahead of Intermot, the wacky Italians from Noale have released news that the RSV4 RR is to get two new colour schemes for 2019. Both are matte on a black and grey base known as “Rivazza grey” and “Arrabbiata black”. Both have red wheels. Very nice, we thought, as we perused the photos that landed in superbike’s inbox. As standard the RR now comes with features that were once exclusive to the factory RF model: magnesium external engine housings, oil sump and cam covers as well as a wider range of chassis adjustments. 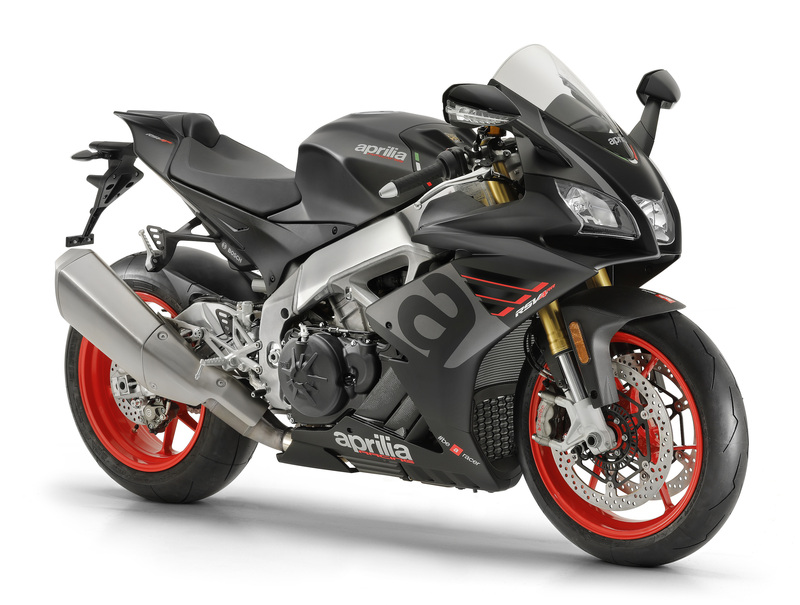 We understand that the bike is otherwise unchanged, so that means it still comes with all the goodies we know and love: a stonking 201HP V4 engine, an electronics package (APRC) that includes cornering ABS, 8-level traction control, wheelie control, launch control, pit limiter and cruise control. Therefore, the only real difference between the RR and RF is the Ohlins suspension.